Kennewick Parks & Rec announced this morning it is teaming up with Elite Youth Camps to bring two of the NBA's current superstars to the area for two separate basketball camps. Sacramento Kings point guard Isaiah Thomas and Chicago Bulls point guard Nate Robinson will visit the area this summer. 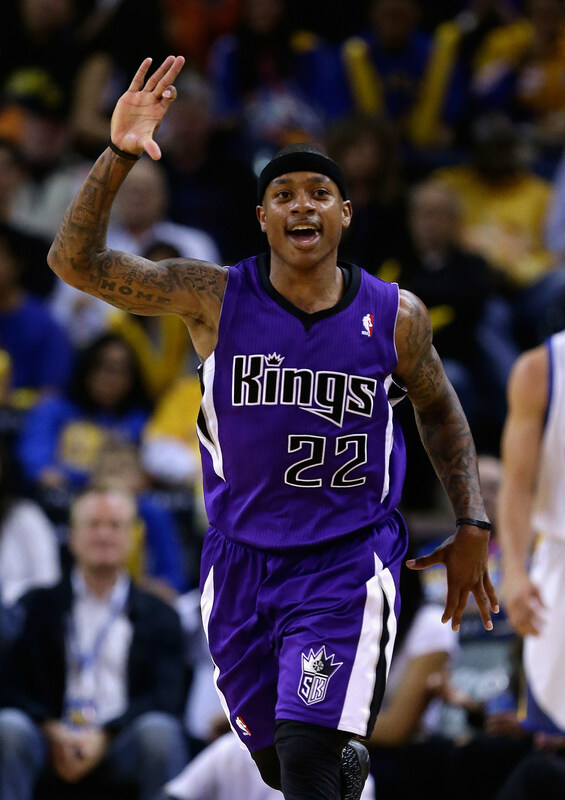 Isaiah Thomas attended the University of Washington and currently plays for the Sacramento Kings. June 7-9 he will be conducting a youth basketball camp for boys and girls ages 6-16. The clinics will take place each day 9:00 a.m. - 3:00 p.m. and costs $175. Payment due May 16 or the fee increases. Isaiah will be at the camp for four hours each day and each camper will get an official Isaiah Thomas Hoops t-shirt and a signed photo of Isaiah. To find out more info or to get registered for the Isaiah Thomas Youth Skill Camp visit Elite Youth Camps. Nate Robinson attended the University of Washington and currently plays for the Chicago Bulls. August 15-17 Nate will host a clinic for both boys and girls ages 11-13 from 9:00 a.m. - noon and ages 14-18 from 1:00 p.m. - 4:00 p.m. Each attendant must have at least two years of playing experience and the cost is $200 by July 24. The fee will increase after that date. Nate will be present at the camp the entire time and each camper will get an official Training with the Stars t-shirt and signed photo of Nate. To find out more information or to register your son or daughter visit Elite Youth Camps.